See you in Richmond at the Spring Bada-Bing! Hello fair Richmond, VA! 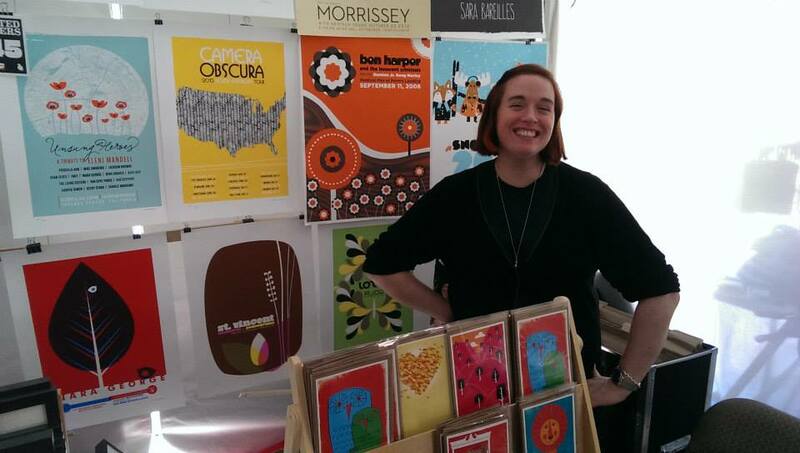 We’re coming to visit you this weekend for the Richmond Craft Mafia’s lively and fun Spring Bada-Bing Craft Show at the lovely Hardywood Park Craft Brewery. Spring, American crafts made by hand, American craft brewed beer…What’s not to love? 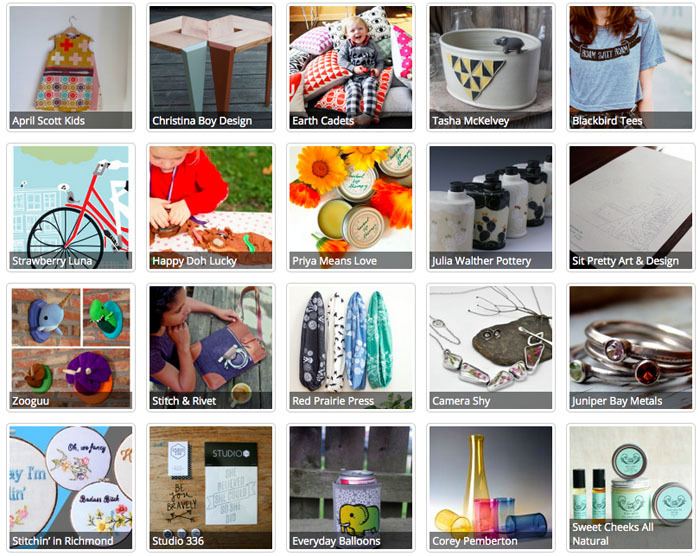 Sprig Bada-Bing features 45 amazing makers for ONE DAY ONLY. Yep! This Saturday, April 11th from 11am – 5pm will be your one big chance for this Spring to find great handmade art and craft pieces made by American makers, combined with delicious Hardywood beer selections too. It’s super fun and it’s the perfect antidote to a long, long winter. We will be there with all of our Rock Posters, Alphabet Prints, Art Prints, Lunch Bags and more. So come on out and share the fun enjoy the day Richmond! Why: Because American made handcrafted is best! Below are just a few participating vendors, click the image or here for the full list.